Mature skin needs highly effective, yet gentle solutions, to address the cumulative damage caused over time by weather, stress, hormonal changes and pollution. While natural solutions are the safest for mature skin care, not all of them are effective. The efficacy of a natural skincare solution depends upon the concentration levels of the plant extracts infused into the solution. 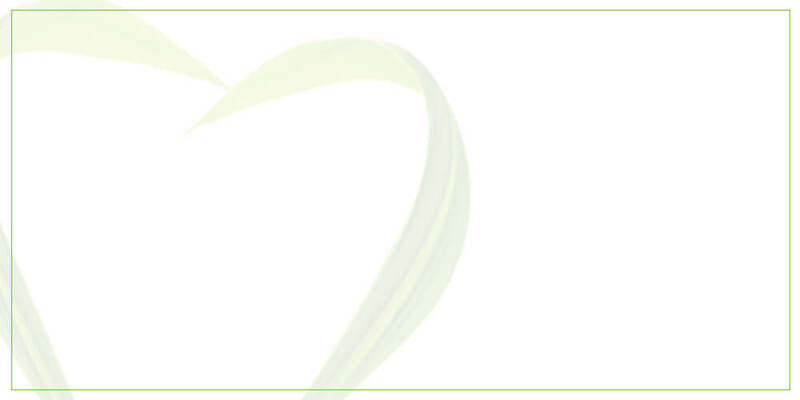 Low concentration plant extracts do not have the power to act and create beneficial results. In such cases it’s usually the other synthetic ingredients put in the solution that act on the skin. However, premium High-Potency Grade plant extracts, which is what Phyto-Concentrates are, have the required high concentration needed to act on the skin and reverse the damage caused over time. 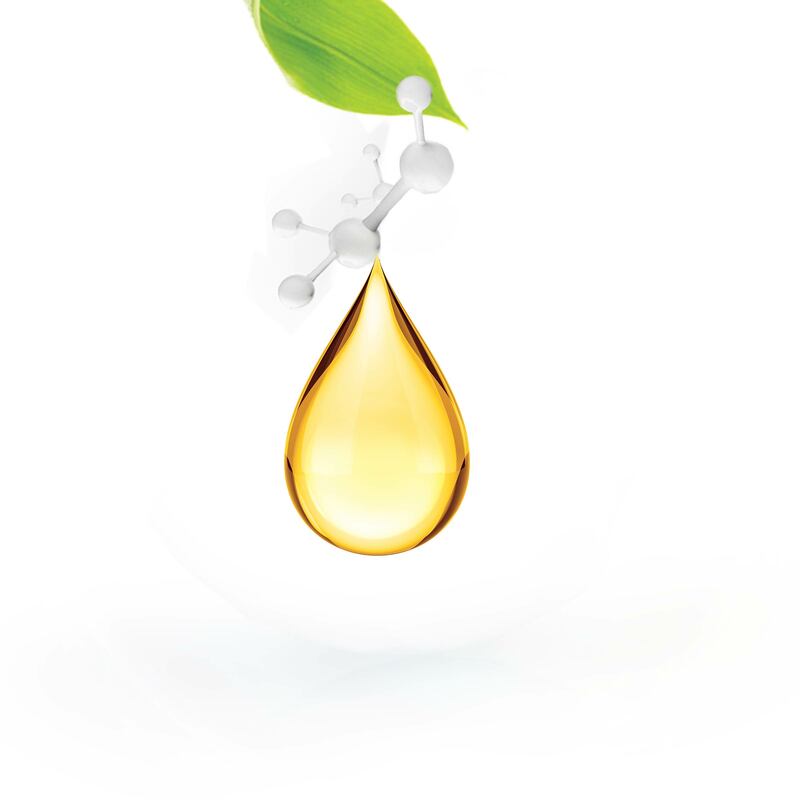 All Epique Phyto-Concentrates have been clinically proven to effectively address mature skincare concerns.So with Epique, you can be sure that it is the all-natural Phyto-Concentrates that are creating a beneficial impact on your skin, and not any synthetic ingredients. Highest quality herbs grown under ideal soil and climatic conditions are sourced from across the world. This is followed by temperature controlled extraction of active ingredients using a proprietary technology that preserves their natural strength. 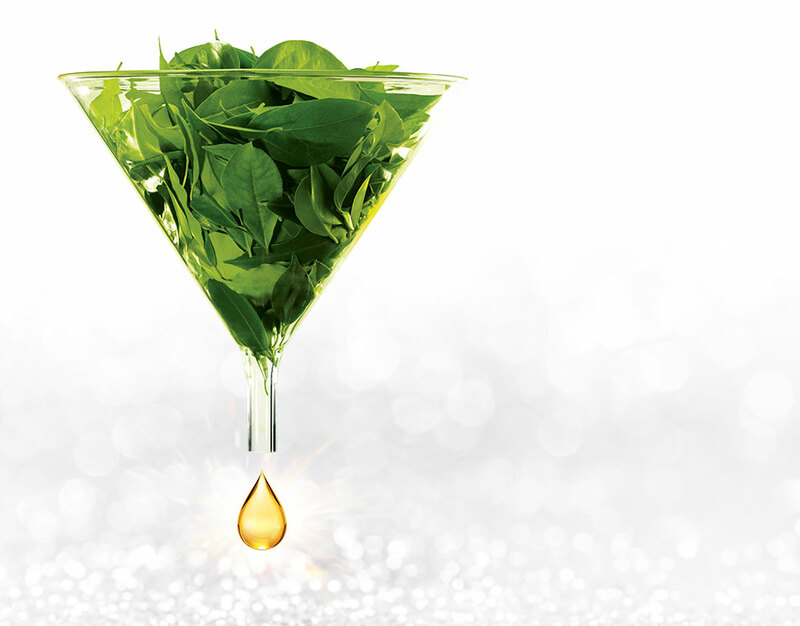 The resultant Phyto-Concentrates, premium High-Potency Grade plant extracts, are infused into the relevant Epique solutions. Healthy skin starts with a professional skin consultation. What worked for you in your 20’s may not work for you in your 30s, 40s and 50s. 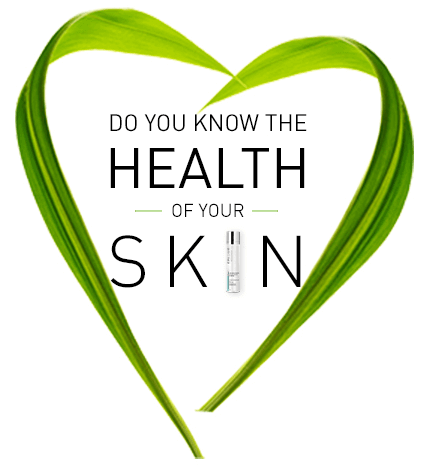 It’s important to understand how your skin health parameters change over time in order to identify the skincare solutions that will best work for you. Epique’s Skincare Consultants are professionally trained to understand the nature of your skincare needs and suggest a customised skincare regimen that will work for you. 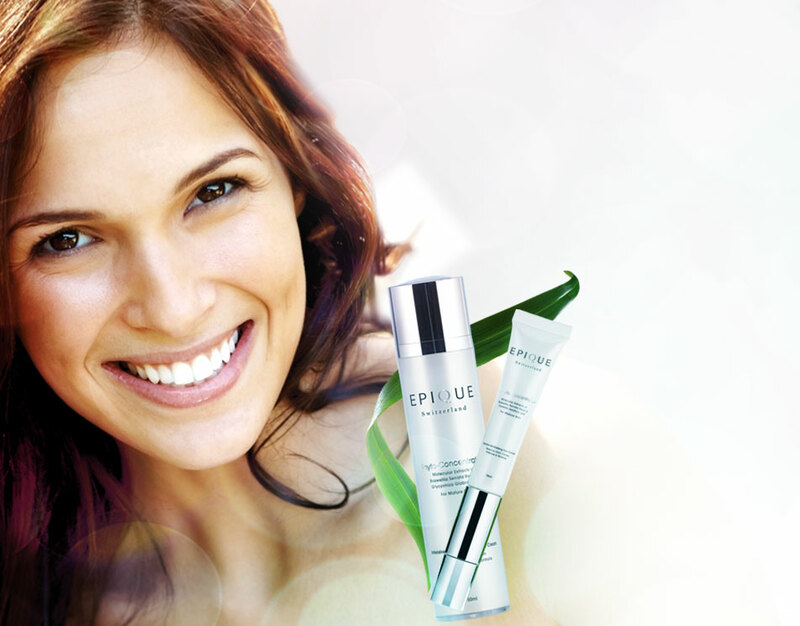 Begin your journey to keep your skin healthy and eternally beautiful. Get in touch with our professional Skincare Consultant today.